Behind the Lens: Don't forget about the GIVEAWAY! 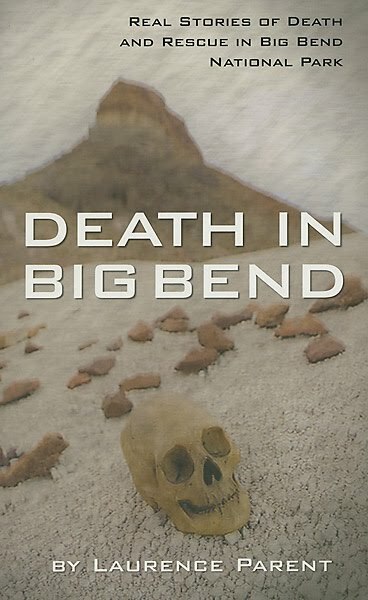 You still have a couple weeks to post your review of Laurence Parent's book Death in Big Bend and be entered in to win a $20 gift card. Post your review online someplace, such as bn.com or amazon.com; add a link to your online review on our Linky Tool here; and send us your email address so we have a way to contact you. For more details and instructions, click here.